Commanded by the fearsome Drevis, Wolf Baroness, the Silent Fang are a unit of elite stealth warriors and assassins. 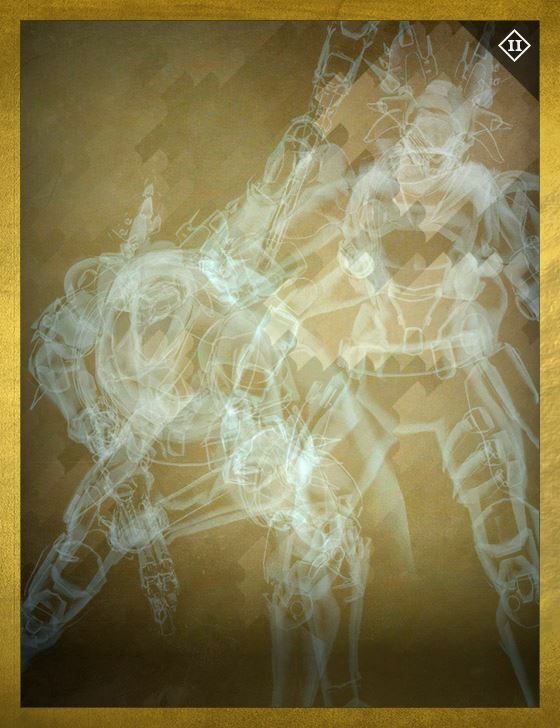 Instrumental in Skolas' rise to kellship among the Wolves, the Silent Fang also menaced the Queen during the Reef War. It was Drevis and the Silent Fang who razed Amethyst, and then tricked the Queen's Armada at the Battle of Iris. Though the Silent Fang suffered a serious blow when Drevis was finally thrown in the Prison of Elders after the Siege of Pallas, they continued to threaten the Queen's forces until the war's end.